Want to create an account? Start here. Channel header and background images can be personalized while badges follow the identity standards. Click on the image to download the official badge. Think carefully about your department or role on campus. Who is your audience? Is it current or prospective students? Maybe it’s both. Perhaps it’s the parents of younger students who are influencing their children’s decisions. Maybe it’s the local community or businesses. Once you establish your audience, you’ll need to build a relationship to engage them. Be helpful and friendly. Through links to your social media pages, word of mouth and staying active online whether through Facebook or Twitter, you start to build an audience. The task now is to keep the audience engaged. While you’re updating your Facebook news feed or Twitter timeline be sure to monitor replies, likes or mentions. Respond to those who are responding to you. Answer their questions, say thank you and be encouraging. You don’t want to simply regurgitate information. You do want to highlight events, important deadlines, clever news features about WSU Vancouver or related topics. It’s okay to have fun too; just keep it relevant. You want to be seen as an expert who either knows the answers or knows how to help. Whether on Facebook or Twitter, search these networks often. Listen to (read) what your audience is saying about you, whether positive or negative. You may find some very candid responses and that is generally a good thing. Free, honest feedback. WSU Vancouver has a great reputation online and in the community. Your job is to represent the university and help reinforce that experience. Social media is real time. Monitor it often. A couple times a day is best. Be sure to make updates throughout the day if you have the content and avoid blanketing or oversaturation in your user’s news feeds. You want to be present but not annoying. Keep users engaged, but keep them happy. Researching other institutions or businesses online to see how they use social media is a great way to keep your approach fresh. See something clever online? Maybe you can repurpose that at some point in the voice of WSU Vancouver. Talk to others around campus about how they might be using social networking. Marketing and Communications leads these efforts. Send an email to van.website@wsu.edu if you have any questions or track down another user online and ask for their feedback or thoughts. Collaboration makes the work easier on all of us and keeps us on the same page with consistent messaging and approach. If you’re an academic department, your current students will seek out information from you. If you’re from development and alumni relations, alumni, donors and community members will seek out information from you. If you’re from marketing and communications, media, staff and community will seek out information from you. If you’re from student affairs, current students and parents will seek you out. If you’re from admissions, prospective students, parents and influencers will look to you for information regarding events, deadlines and important information. 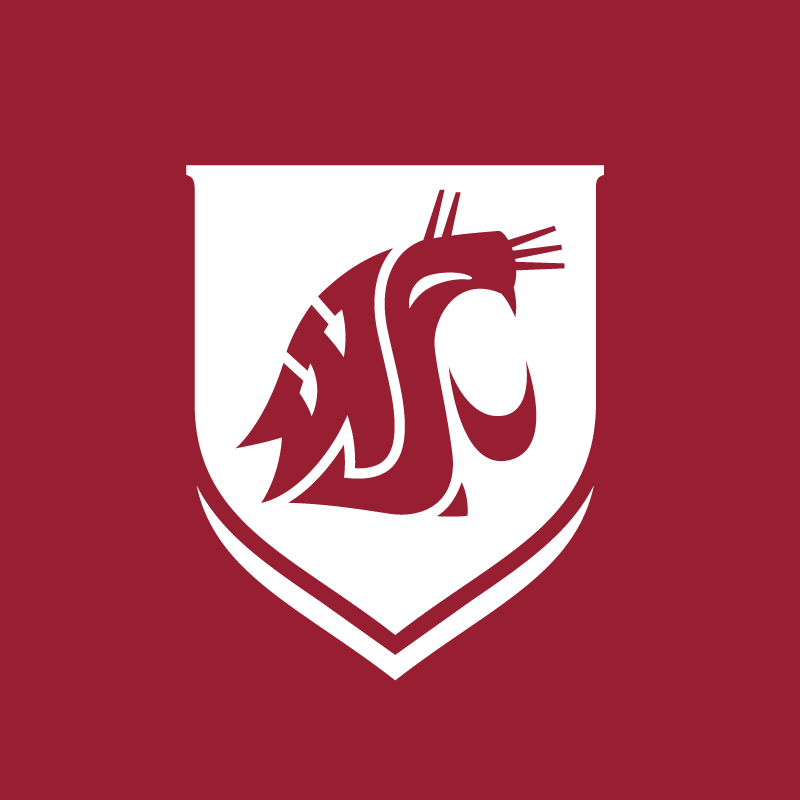 Many WSU Vancouver employees have personal social media accounts. Some of them are private and restricted carefully to friend and family networks and others are very public. You may be connected to some of your co-workers, community members and students. You may value your privacy and choose not to be connected to those in your professional life. Regardless of the privacy of your network it is important to present yourself well on social networks. A general rule of thumb is to avoid talking about work and keep things positive if you do reference the workplace. It’s very easy to hop on your phone after a stressful meeting or situation at work and vent to your networks. However, there are more appropriate and less public avenues to express grievances. Please be careful with what you say on social networks and do not reference incidents, situations or people even if speaking in generalities. If you experience a bad situation at work please consult your supervisor or human resources for advice.